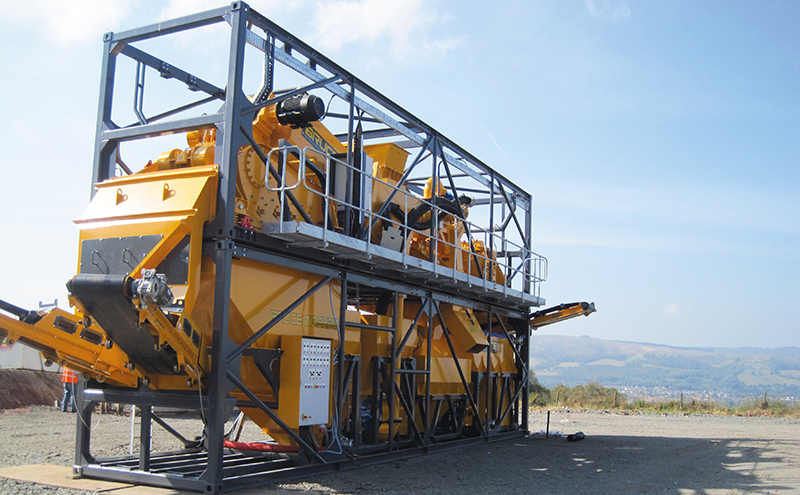 MUCH has changed at SCG Supplies since the crushing and screening spares supplier exhibited at ScotPlant two years ago. Firstly, the company has passed its tenth birthday, having been founded by Stephen Grieve in August 2007. That anniversary coincided with the seventh anniversary of the firm forming a partnership with Northern Ireland-based aggregates washing specialists Bruce Processing solutions. Representatives from Bruce will be ready to give advice on the SCG stand at ScotPlant. SCG has also found a new home, having purchased its own yard and warehouse premises on the M8 corridor at Airdrie, between Glasgow and Edinburgh. Stephen said that with millions of pounds spent on the redevelopment of the M8 and the Raith Interchange, it feels like the company “couldn’t have come across a better location”. As if these occasions weren’t sufficient cause for celebration, SCG has also been busy attracting some prestigious new brands such as Portafill International’s range of crushing and screening equipment and Tesab Engineering’s crusher range. In the case of Tesab, the dealership was launched with the high profile supply of their largest jaw crusher to W.H. Malcolm Construction: the 800i, which weighs in at around 60 tonnes and is now deployed at Malcolm’s Loanhead Quarry. SCG said the brand that has had most impact on the market recently, however, has been Portafill, with many units finding their way into the north of England and Scotland. 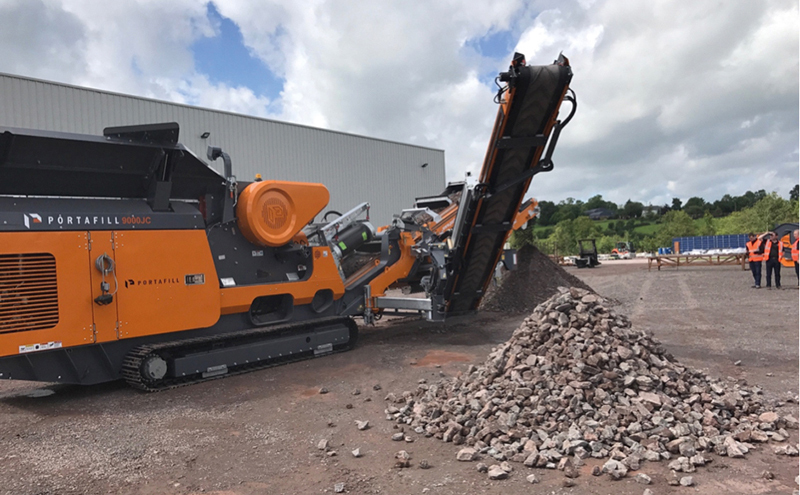 As a result, there will be two machines on show at ScotPlant 2018: the 5000CT scalper and the 9000JC jaw crusher. Paul Thorne, SCG’s used machinery and new plant director, explained that the 5000CT is popular with customers because of its small working footprint, ease of transport and simple operator interface. 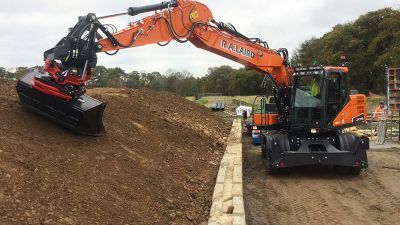 “With deployment time on site under four minutes as well as the ability to move from three way split to two way split in under 20 seconds, it’s little wonder the 5000 is described as ‘the little beauty’ by those who own one,” he revealed. The other machine making its debut at ScotPlant is the much anticipated 9000JC tracked jaw crusher. The ethos behind this machine is simplicity; simple to set up, simple to run and simple to transport. Paul added, “With feed hopper sides deployed and locked hydraulically into working position in under 40 seconds, work can commence. But then things get even simpler; all set up adjustments are hydraulic including: overband magnet raise/lower, rebar deflector plate, jaw forward/reverse/jog (while full) as well as fully hydraulic jaw aperture adjustment. “The 9000 can even be remotely tracked from the cab of the machine loading it which means efficient one-man operation. 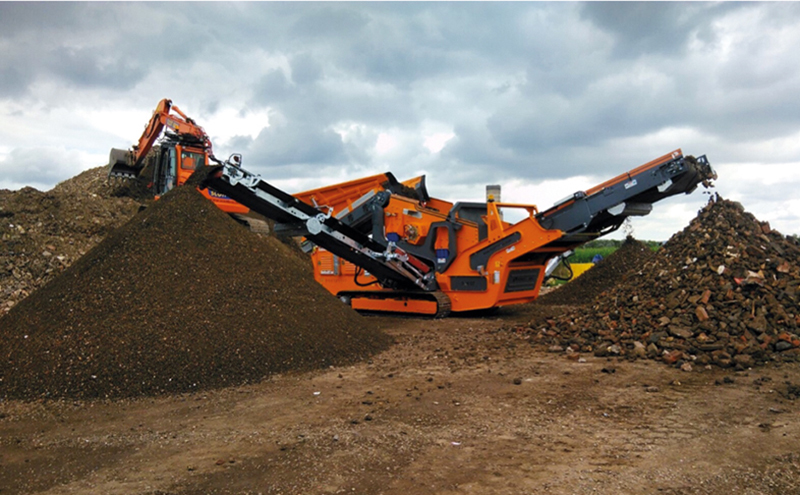 The most stunning shift in crusher design is evident when it’s time for a service though, with power unit and hydraulics all situated within arms length, at ground level. 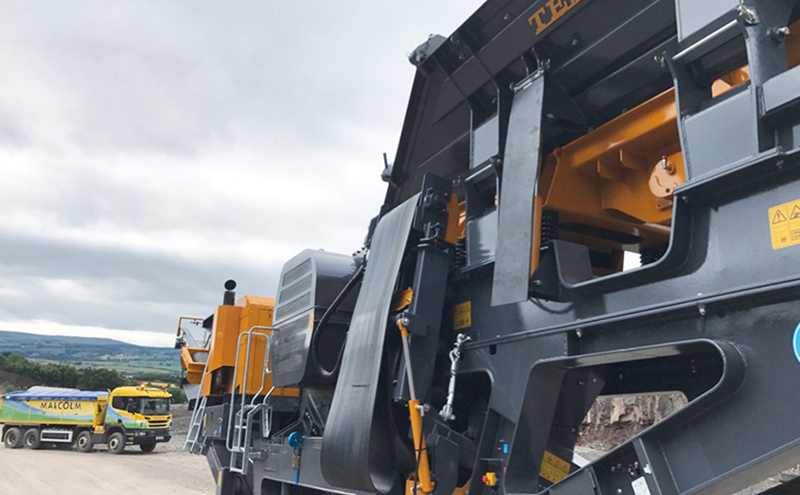 “With an all up weight of around 30 tonnes and the usual Portafill attention to compactness (only 9m transport and 12m working length) and build quality, we believe there will be an excellent uptake on this machine much like the 5000 over the last two years. 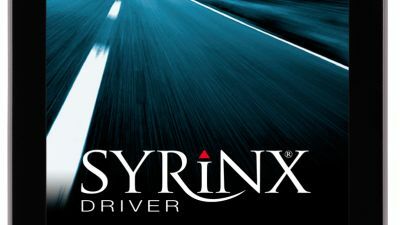 “We have been surprised how many applications there are now for efficient processing solutions. Fuel consumption, space on the work site and ease of transport, deployment and operation are prime considerations now that buyers are so well informed. 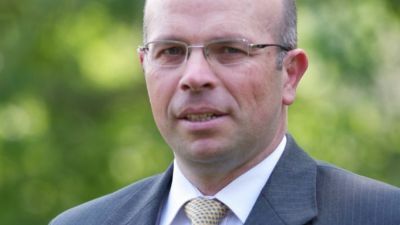 “20 years ago, this mobile processing market was feeling its way but now that it has matured, just crushing is no longer enough; other things come into play such as lifetime costs, including movement costs and residual value. Because Portafill are the originator of this whole compact sector, they take it upon themselves to lead and innovate in all these areas. “Portafill has a long established reputation as the premium brand in markets such as Germany, USA, Australia and Norway, which keeps resale values very strong but we are also seeing demand grow for used units here in the UK, which is a great sign of the progress we are making with the brand. Paul added that another area of customer expectation is back up for the processing equipment they commit to. As a result, the firm has appointed Andrew Darling to attend sites with a fully equipped service barge to ensure customer problems are dealt with. ScotPlant will not be the only show for SCG in 2018. The team will also be making their usual appearance at the foot of the Hillhead ramp in June and helping to man the stands of the manufacturers they’re aligned to.